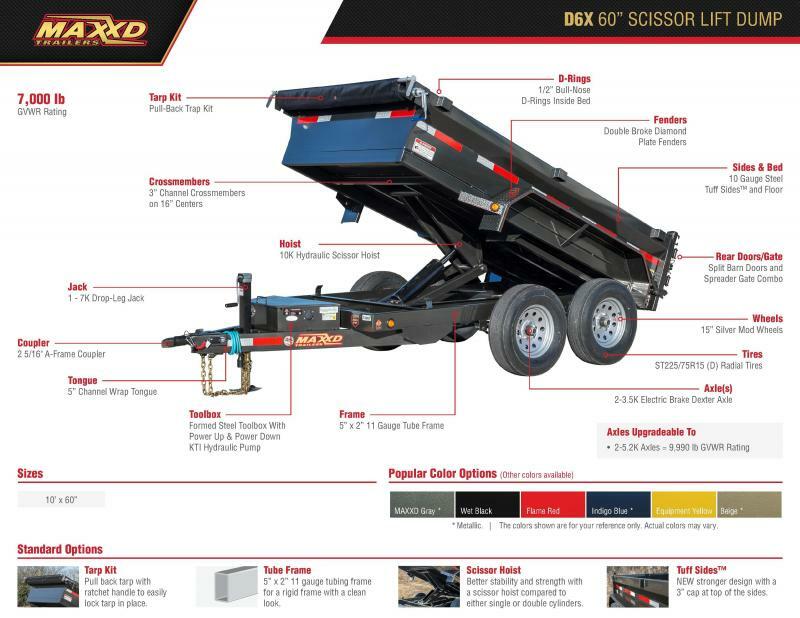 D6X - The small dump trailer that's heavy duty enough for every day use. 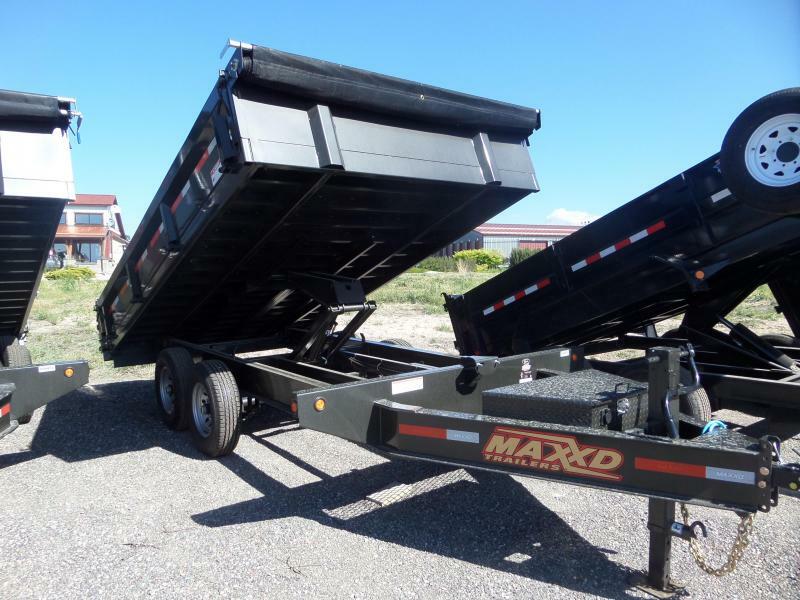 It features a scissor lift hoist system that will dump the rated carrying capacity with ease. 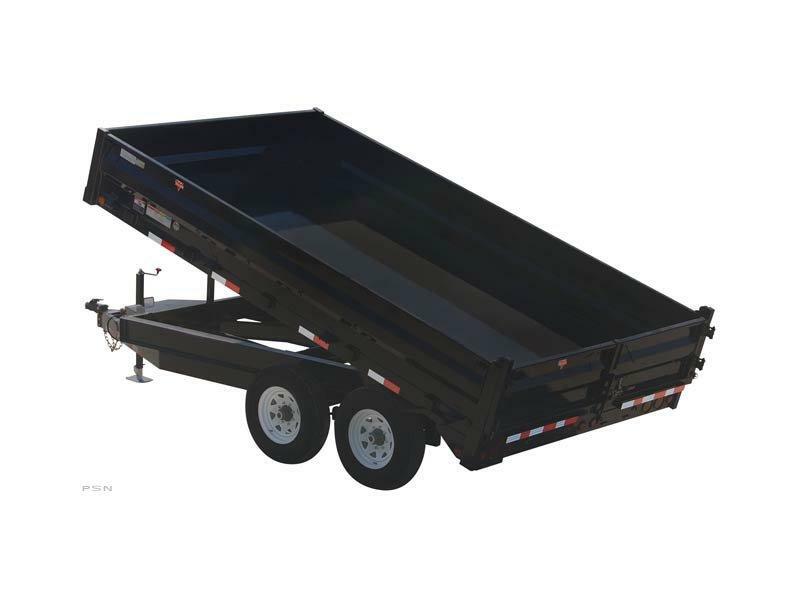 It has a standard GVWR of 7,000 lbs and is upgradeable to 9,990 lbs. 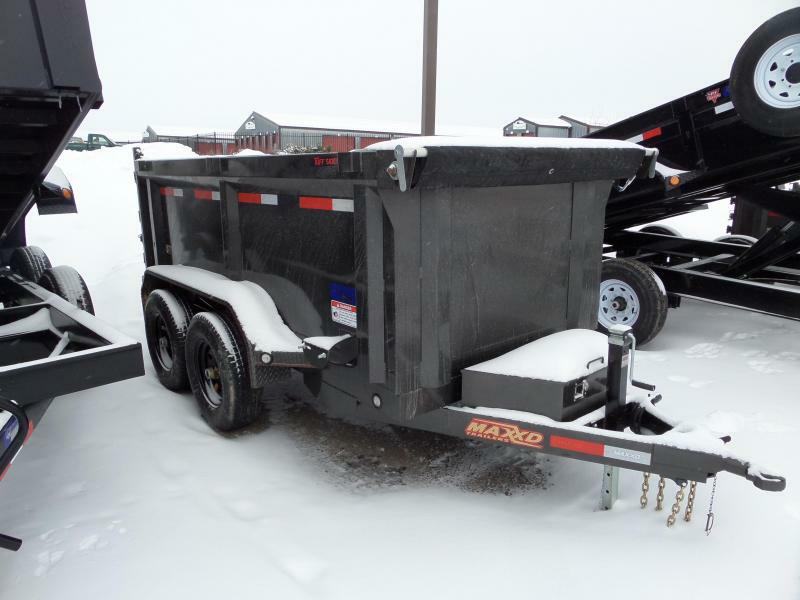 It's ready to go to work with a fully self contained power hydraulic system and a built-in charger. 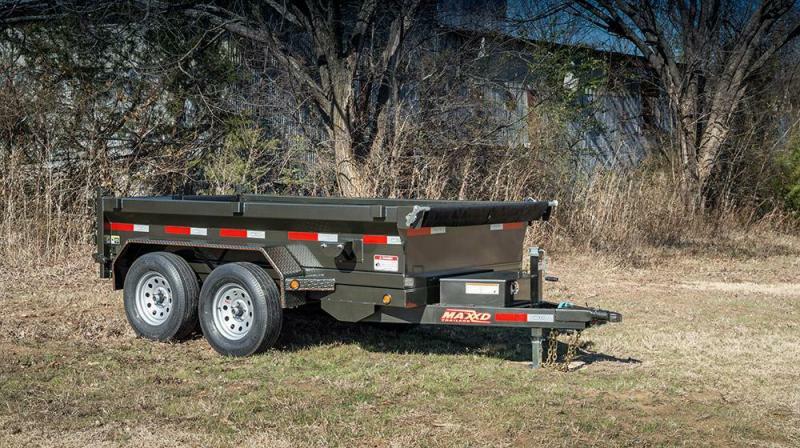 It also has a barn door and spreader gate combo rear with the option of adding rear slide-in ramps. 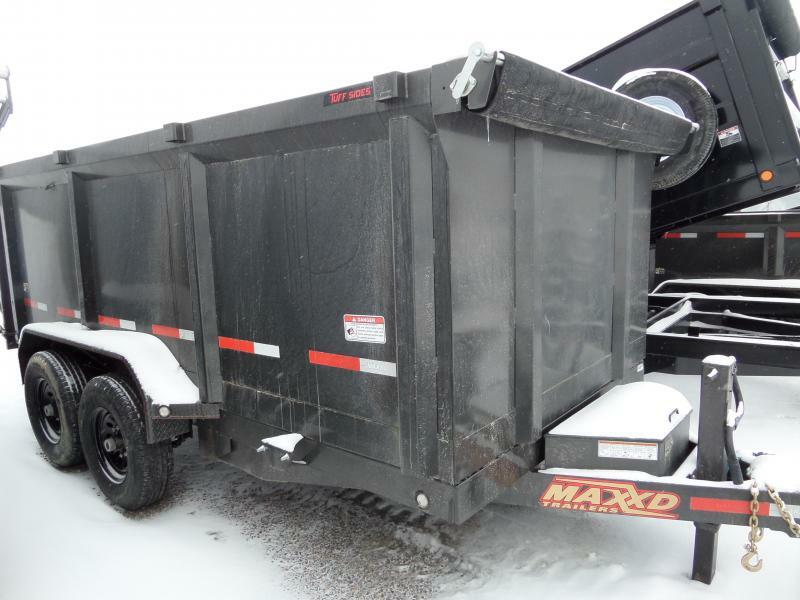 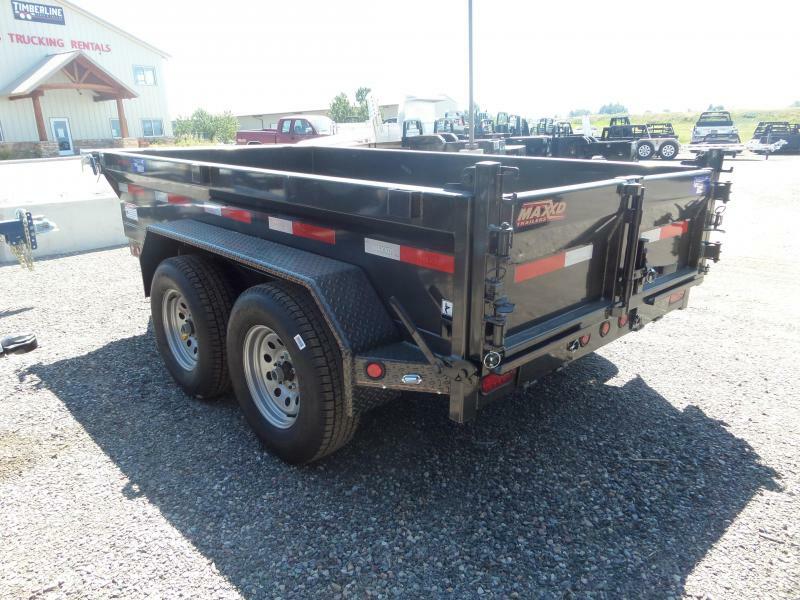 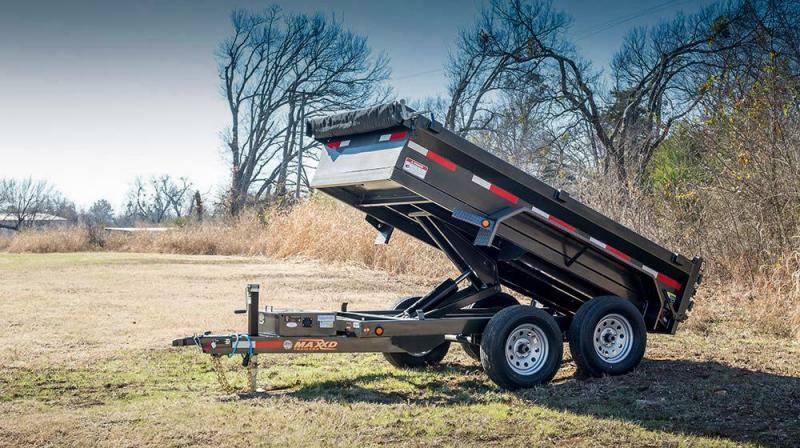 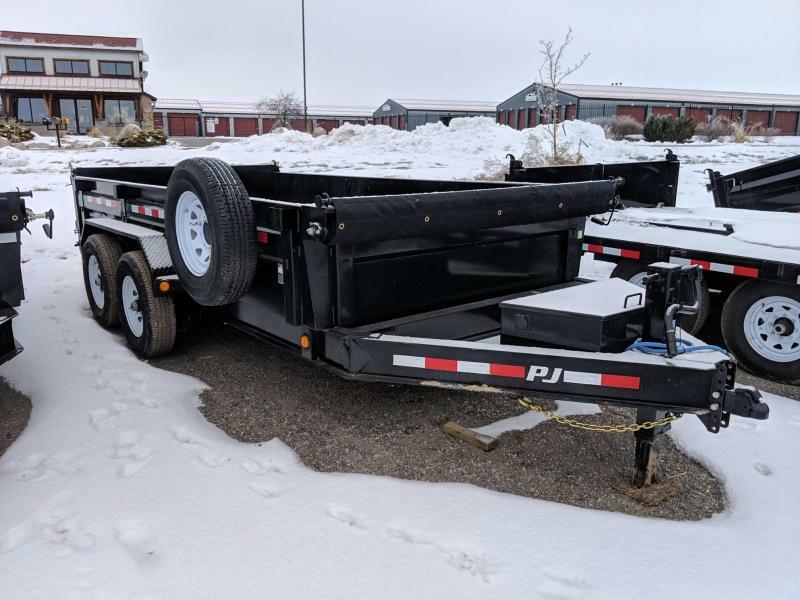 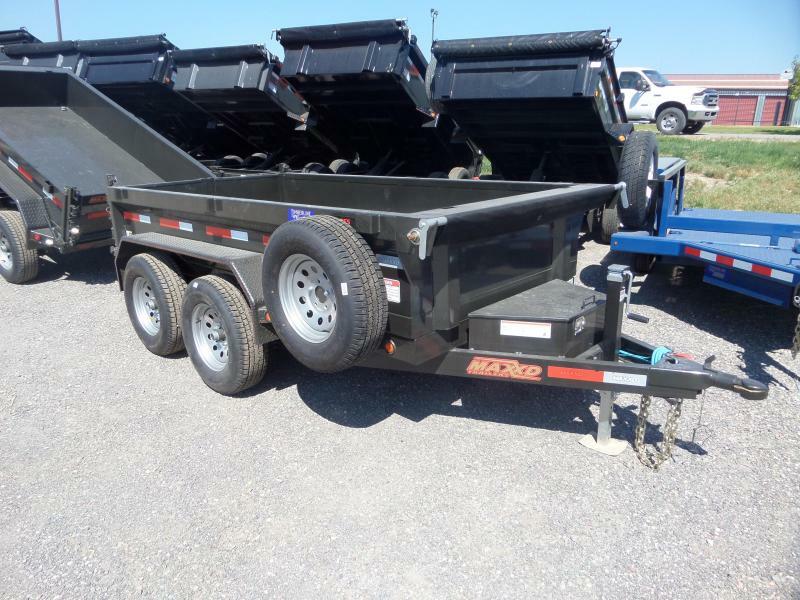 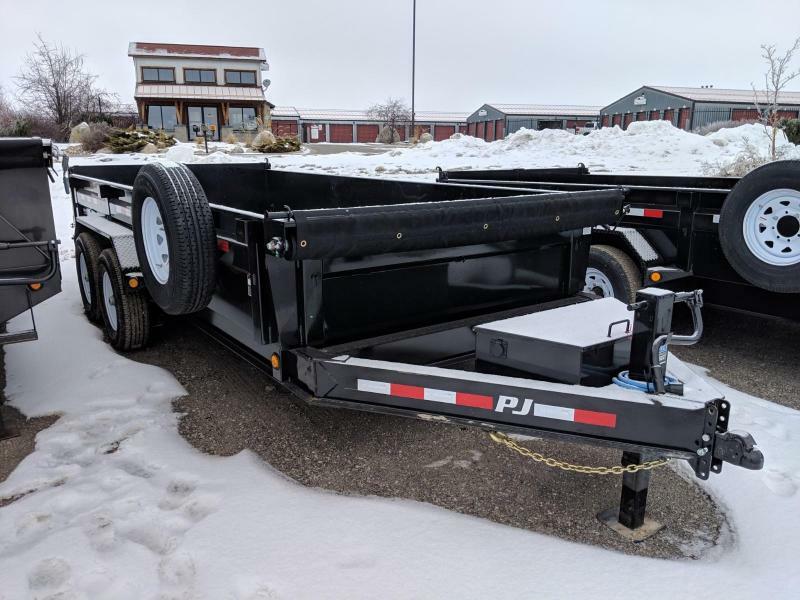 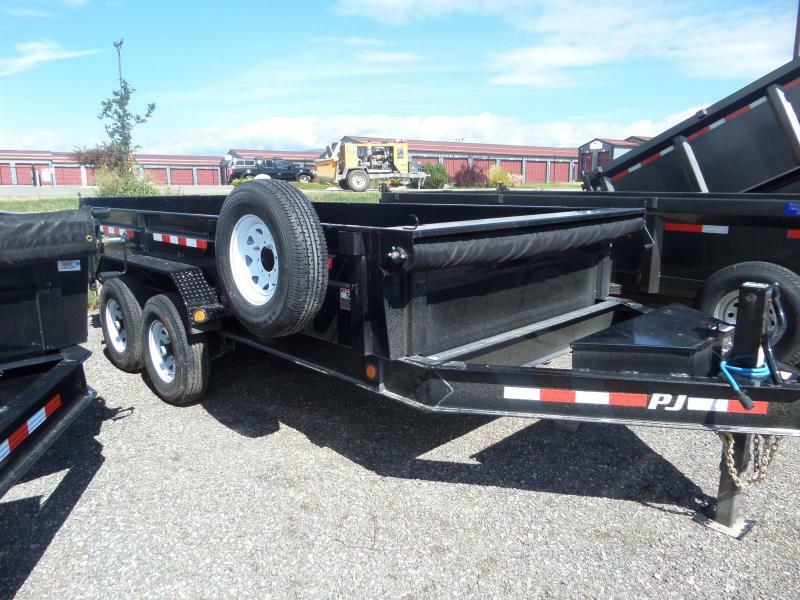 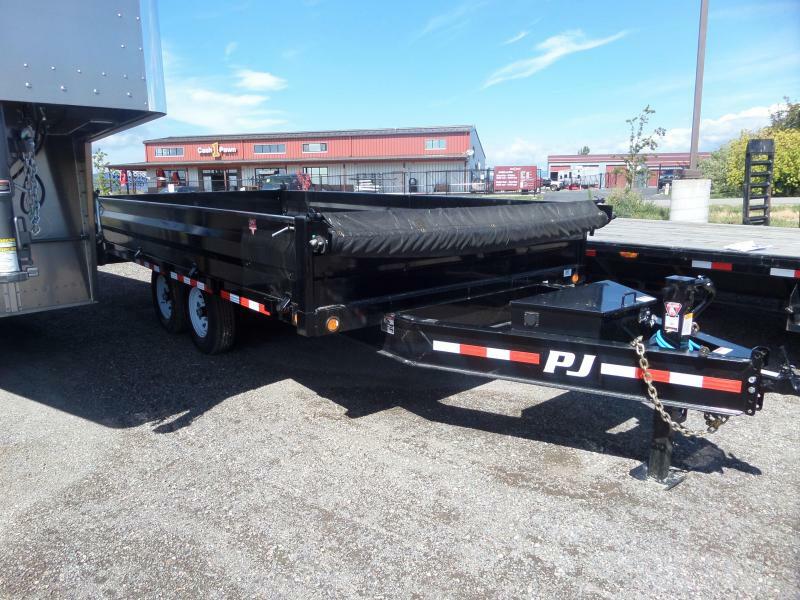 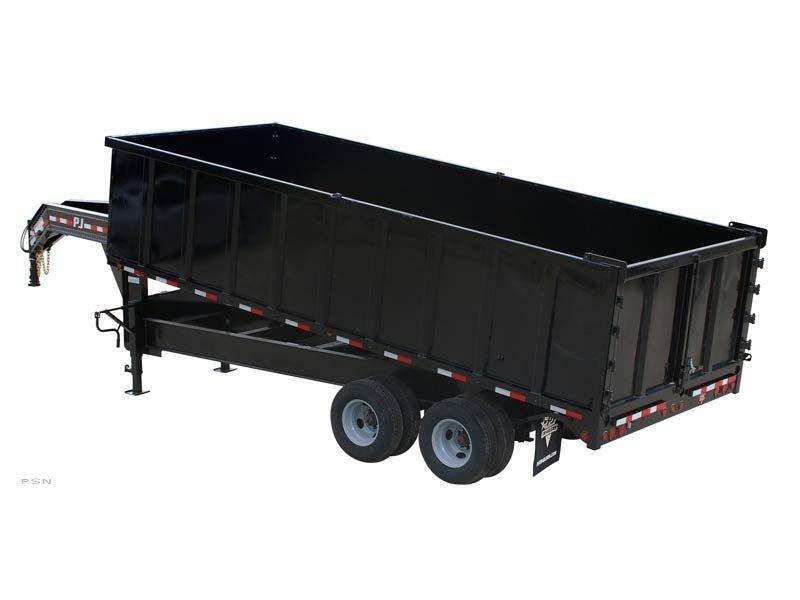 This is the perfect dump trailer if you're looking for something small that's easy to pull through tight areas of a city.